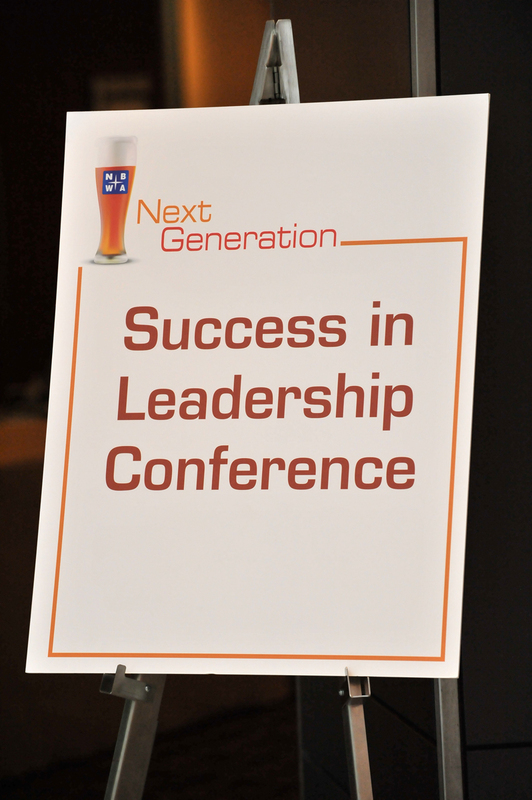 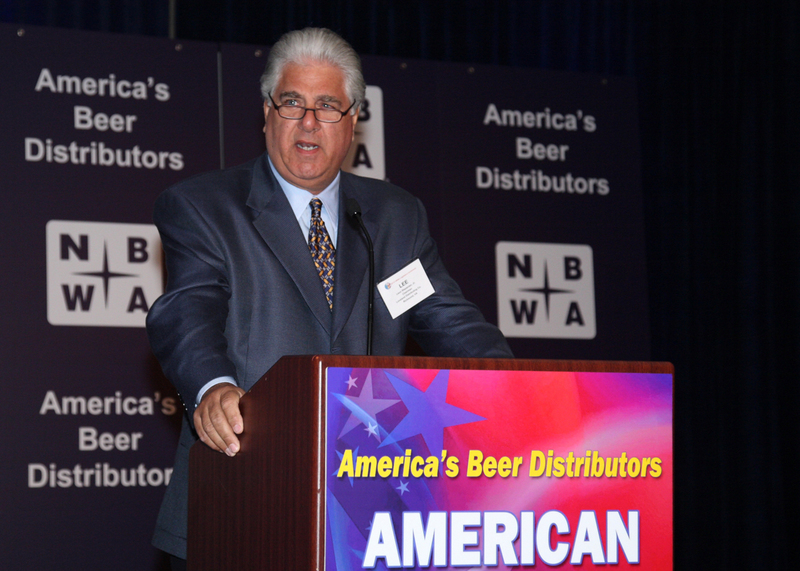 The National Beer Wholesalers Association's inaugural Next Generation Success in Leadership Conference, was held August 4 - 5, 2013, at the Hyatt Regency in Chicago, Illinois. 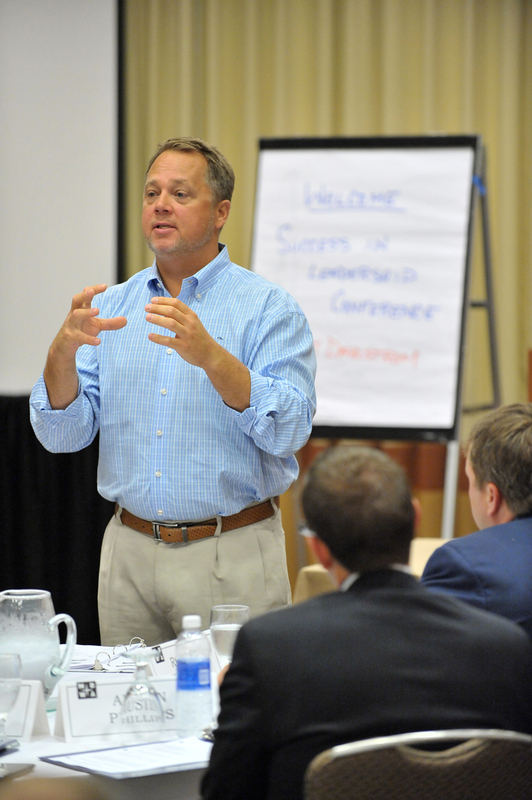 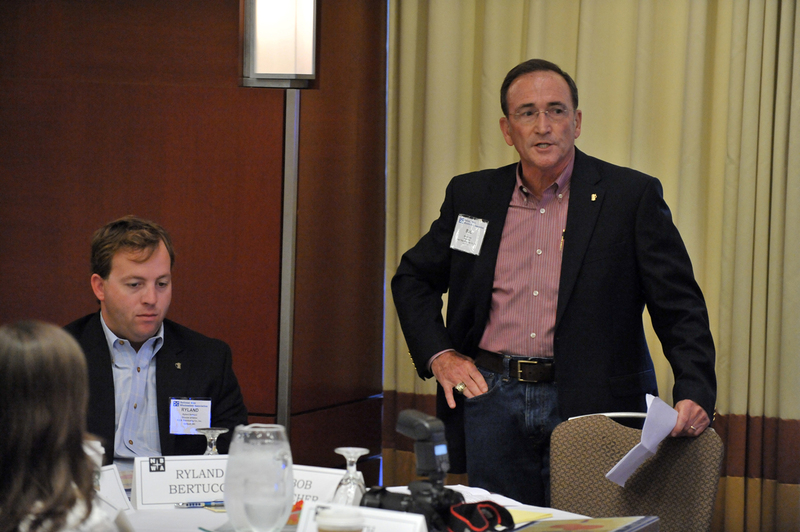 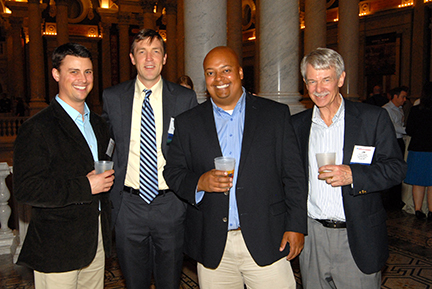 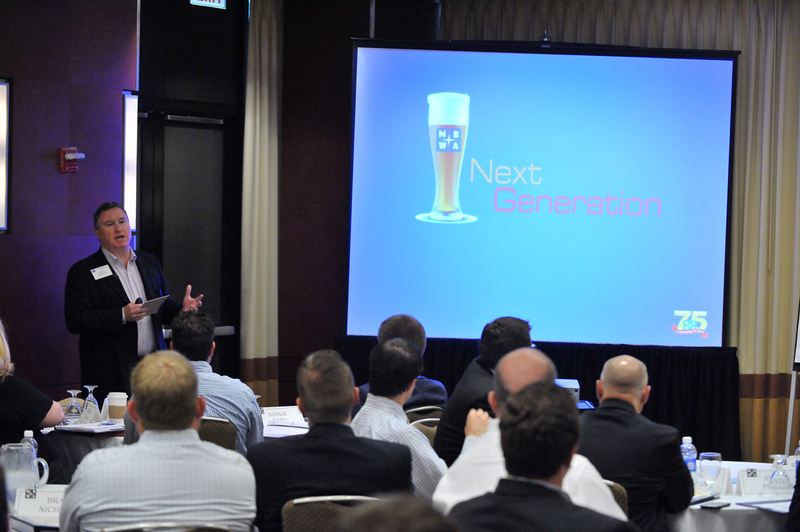 More than 60 members of NBWA's Next Generation Group attended. 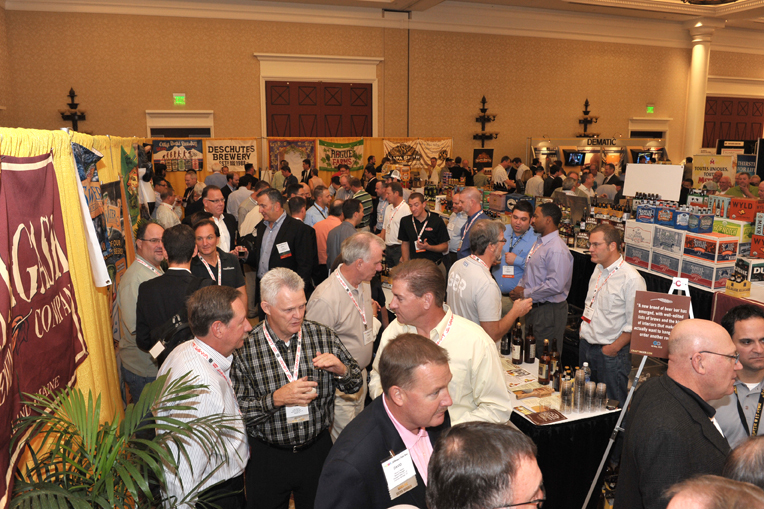 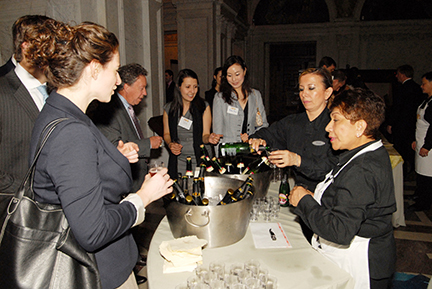 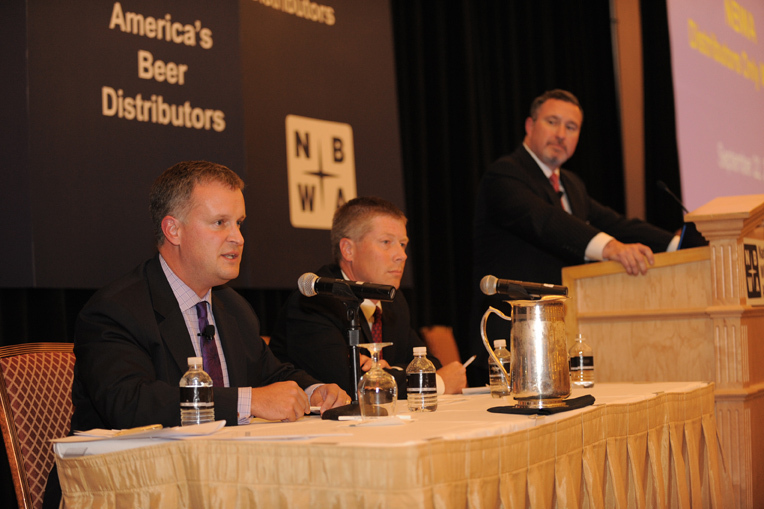 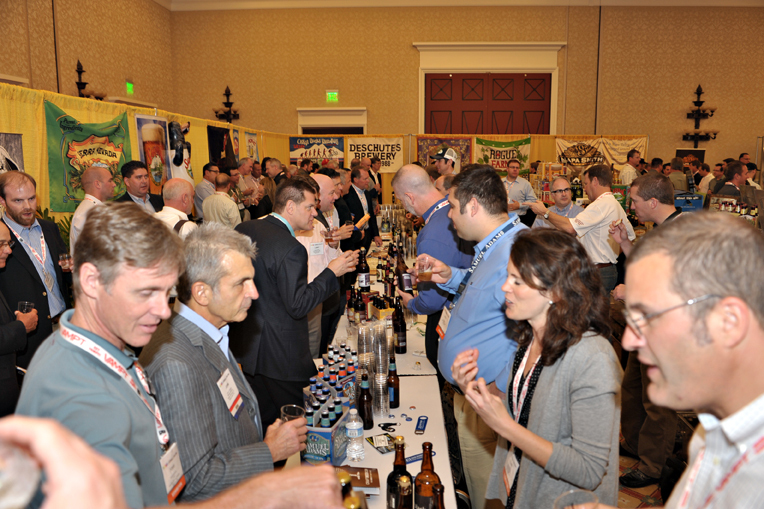 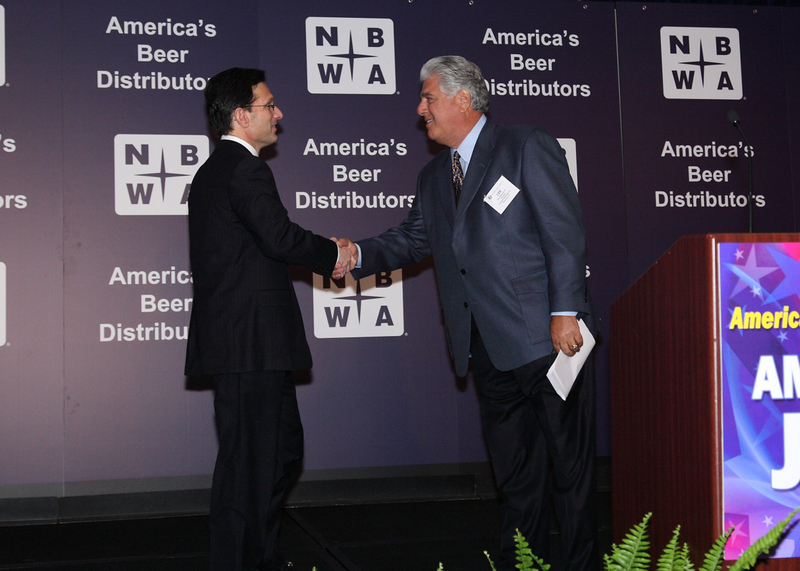 The NBWA Next Generation Group helps members learn more about the beer business, get more involved with the association and network with other distributors from all areas of the country representing all brands. 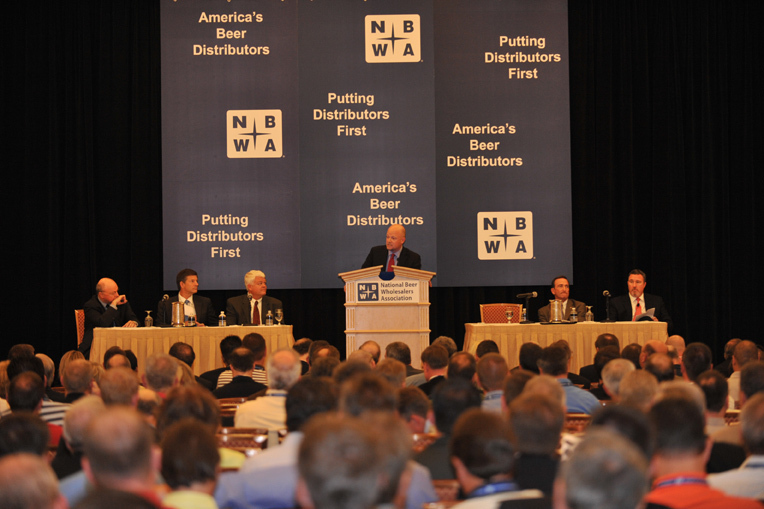 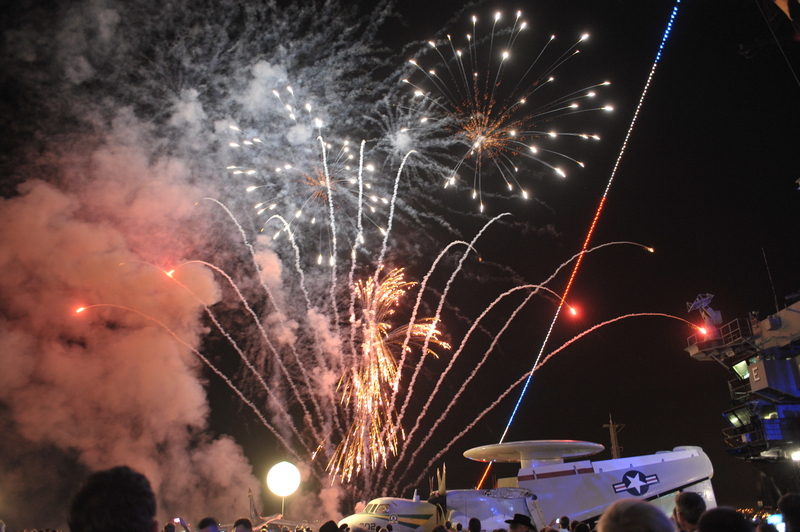 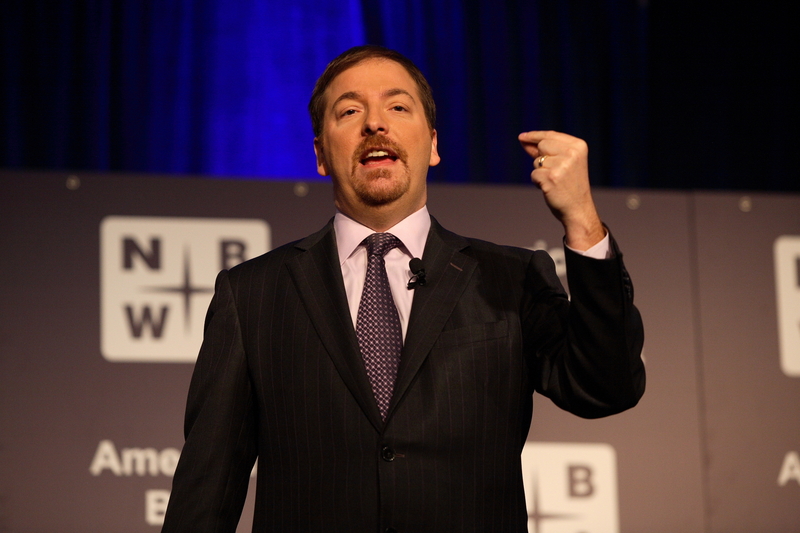 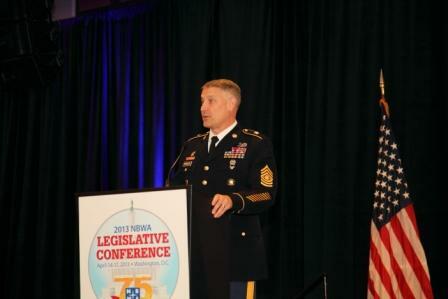 Watch highlights from the conference here . 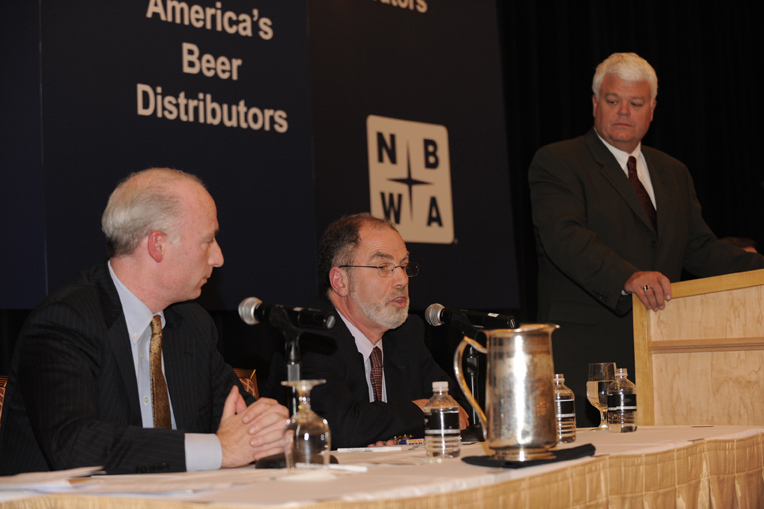 America’s beer distributors gathered April 14-17, 2013 , in the nation’s capital to help educate elected leaders about the regulatory, economic and commercial value that beer distributors bring to communities around the country. 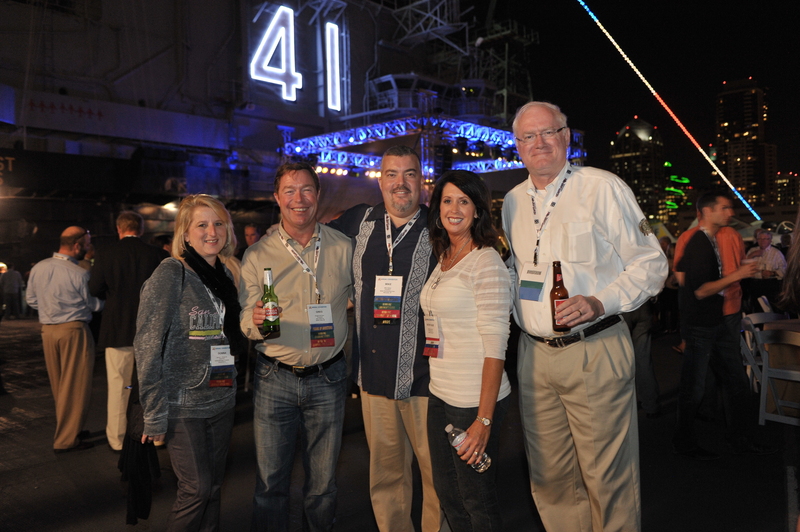 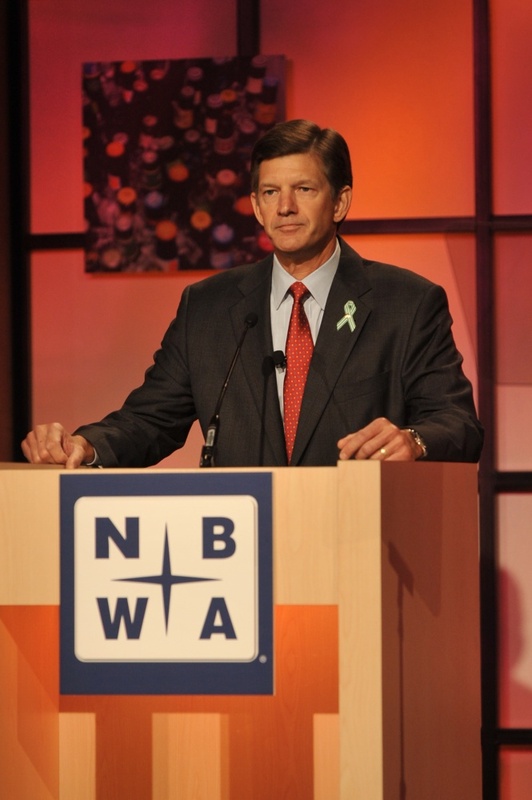 NBWA kicked off its 75 th year as an association at its 75 th Annual Convention , held October 14 - 17, 2012, at the Manchester Grand Hyatt in San Diego, California. 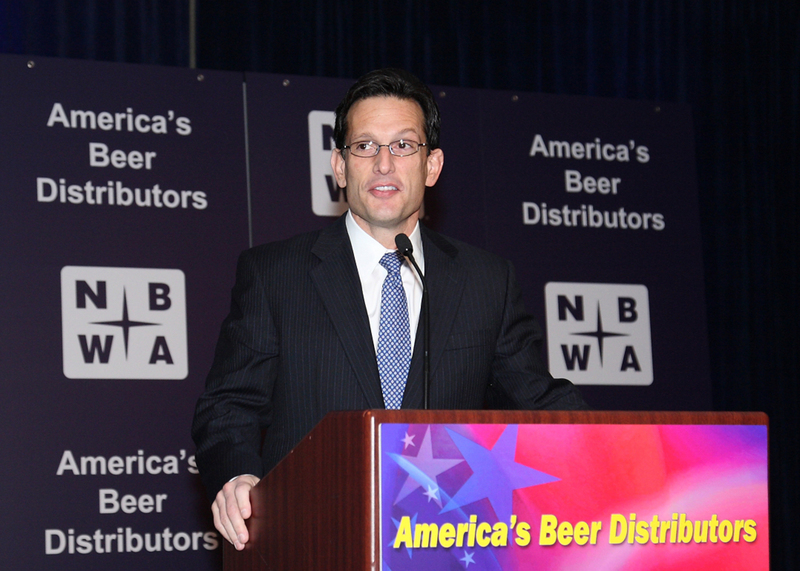 America’s beer distributors gathered March 25-28, 2012 , in the nation’s capital to advocate for effective state-based alcohol regulation and to educate members of Congress about the 130,000 quality jobs that independent beer distributors provide. 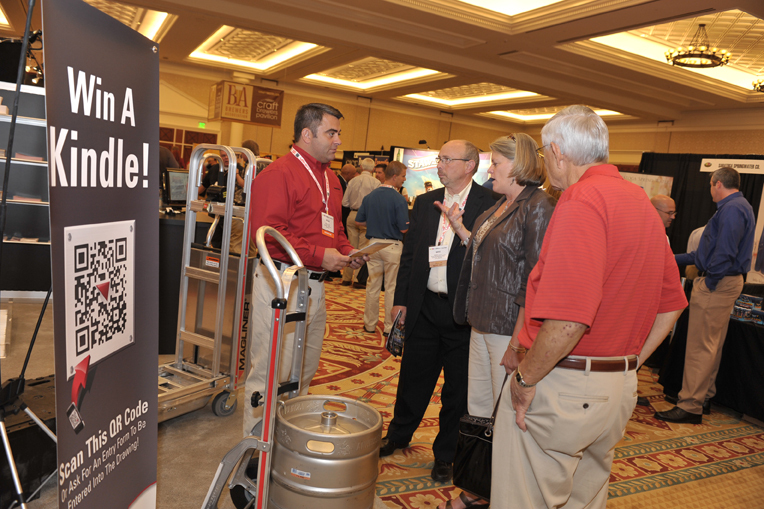 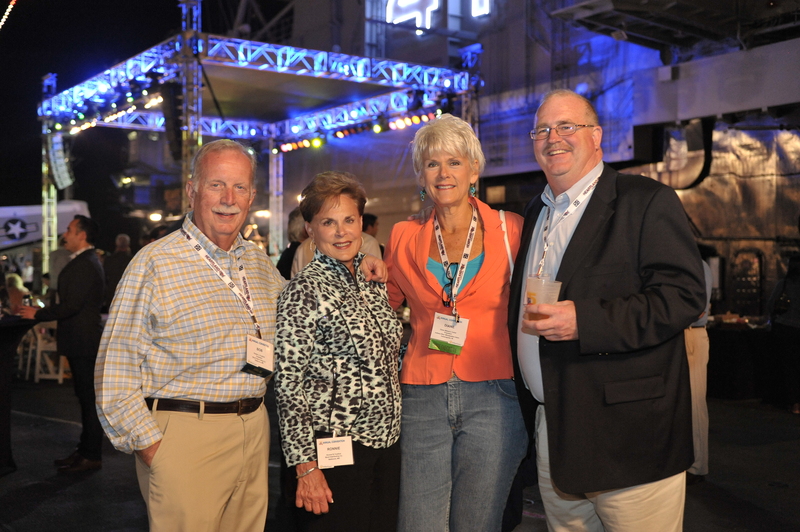 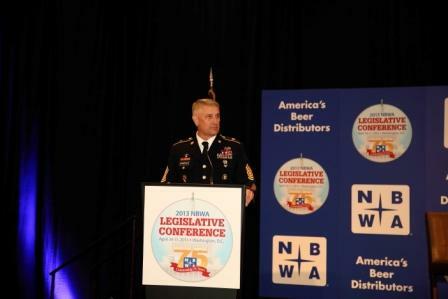 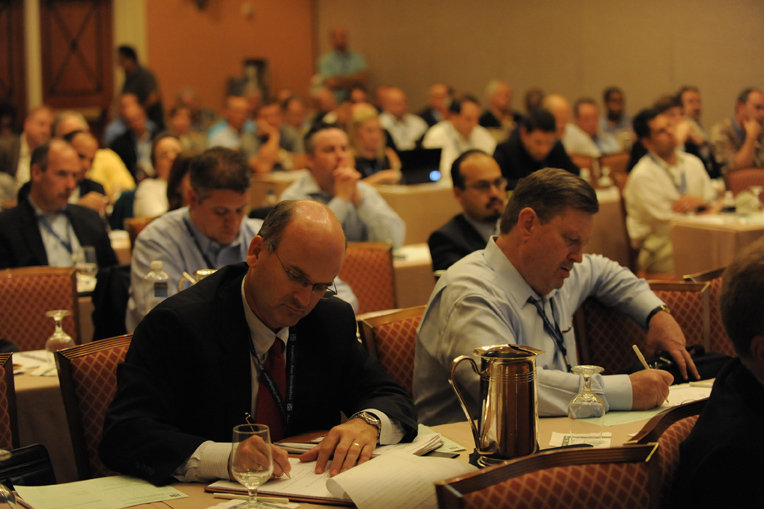 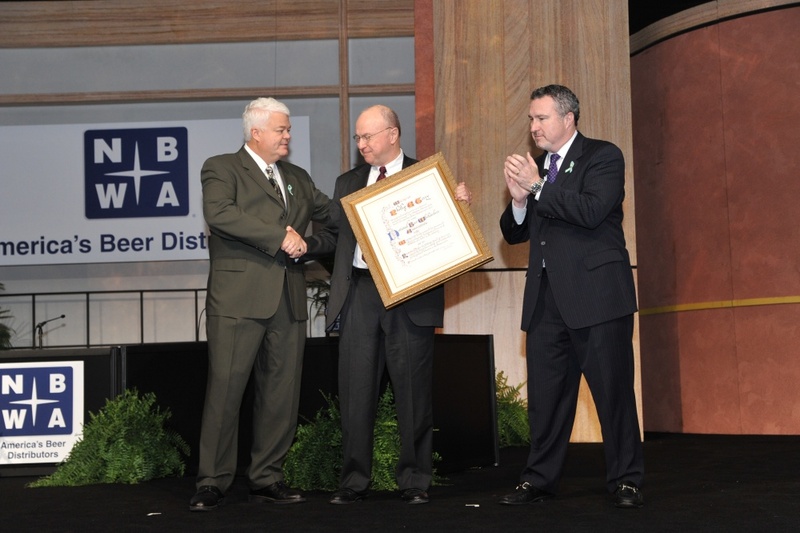 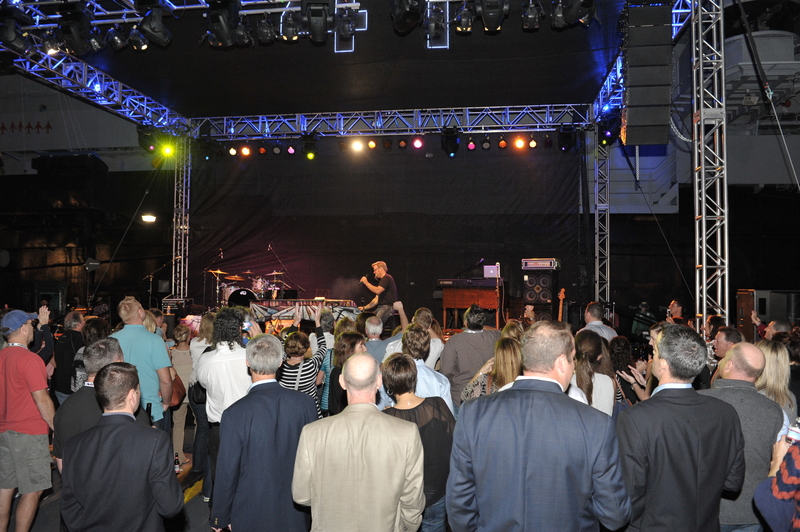 NBWA held its 74th Annual Convention and Trade Show from October 16 - 19, 2011, at Caesars Palace in Las Vegas, Nevada. 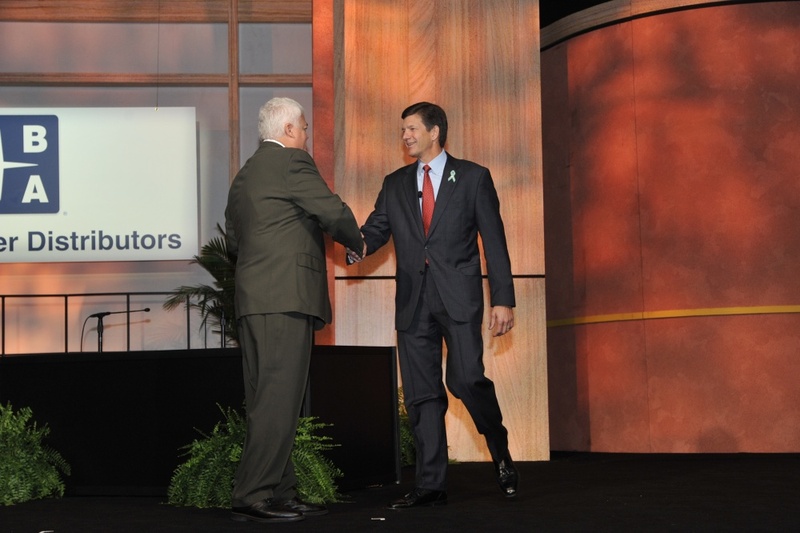 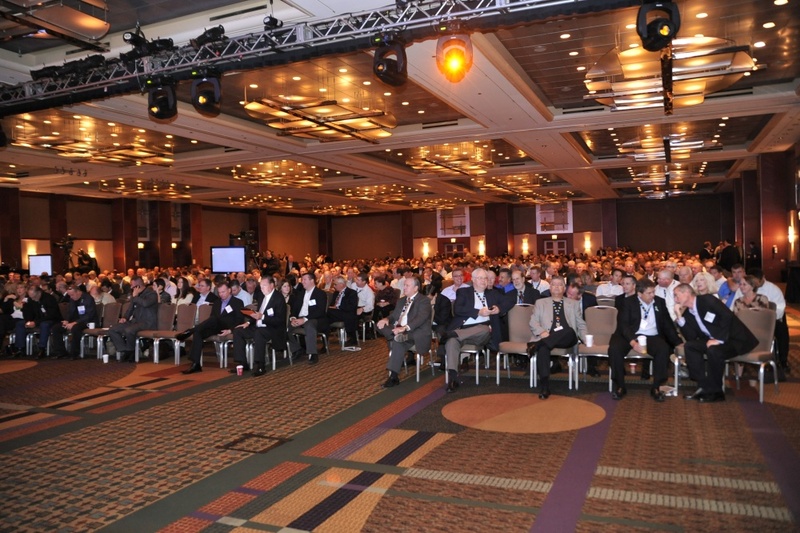 NBWA held its 73rd Annual Convention from October 3 - 6, 2010, at the Hyatt Regency Chicago in Chicago, Illinois. 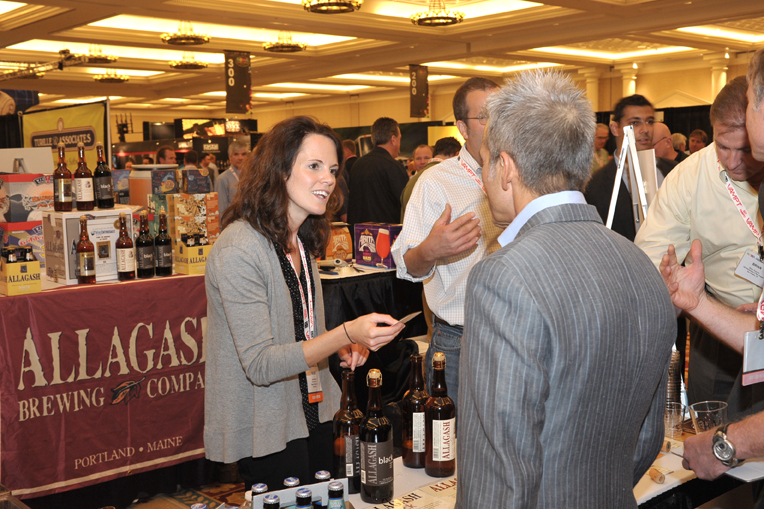 NBWA held its 72nd Annual Convention and Trade Show from September 22 - 25, 2009, at Caesars Palace in Las Vegas, Nevada.